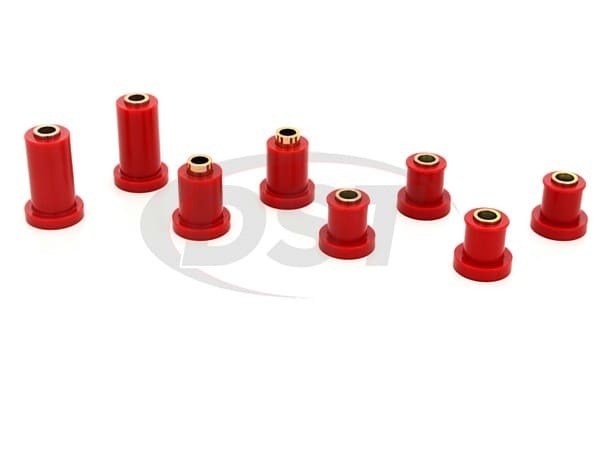 Prothane 7-243 is the Front Control Arm Kit which includes all of the control arm bushings for the front of the vehicle. 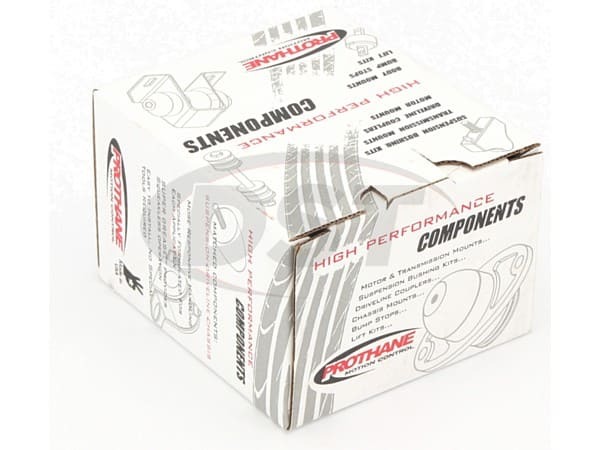 Prothane's polyurethane stands up far better than the OE rubber. 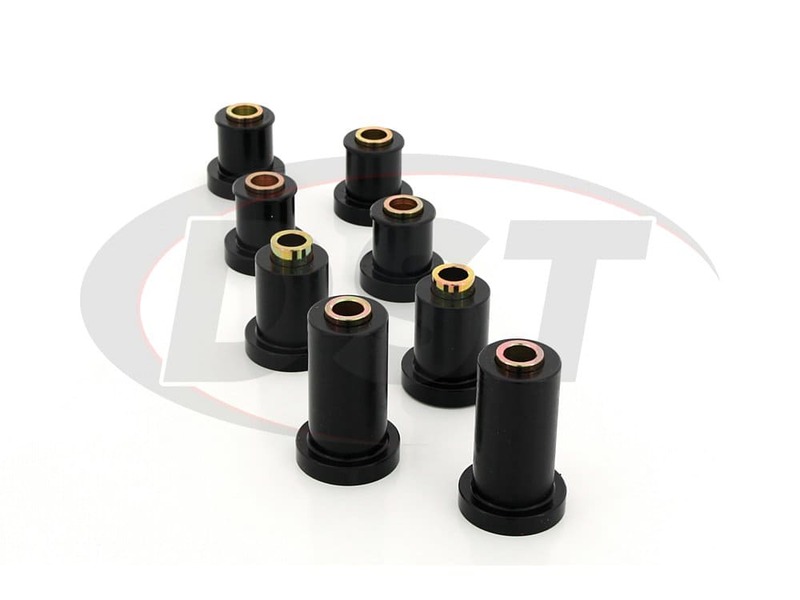 With these durable bushings, you can drive your truck hard with the peace of mind knowing your control arms are performing efficiently and your alignment is correct. 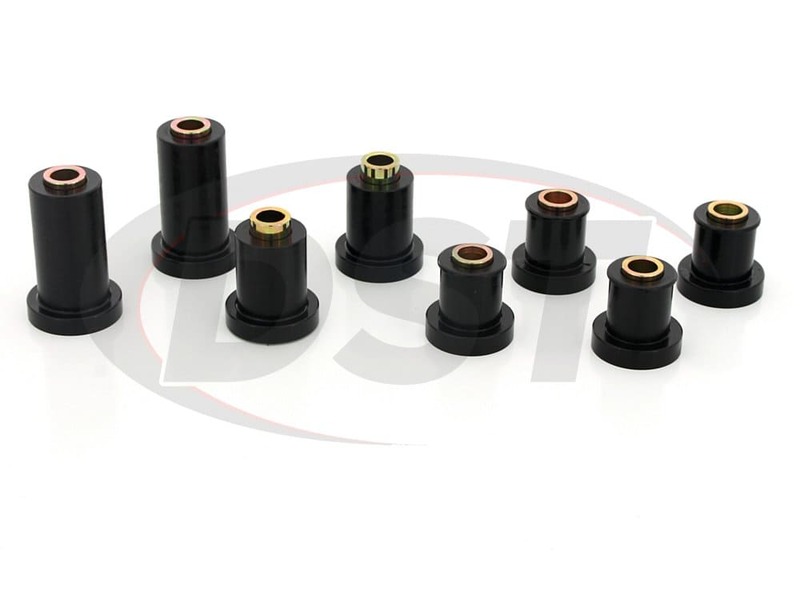 This kit is meant to replace just the bushings and not the outer metal shells. 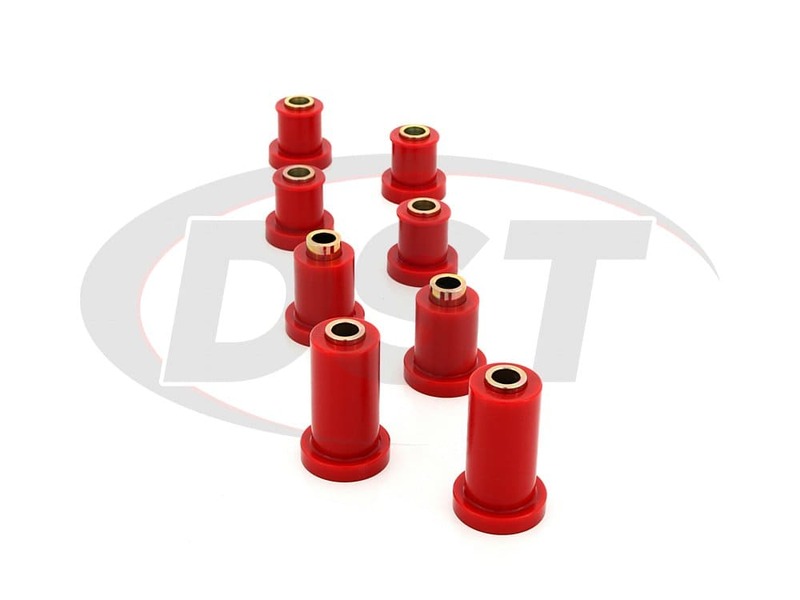 By re-using the Original Equipment outer shells, a press is not required to install the new bushings in the existing shells. 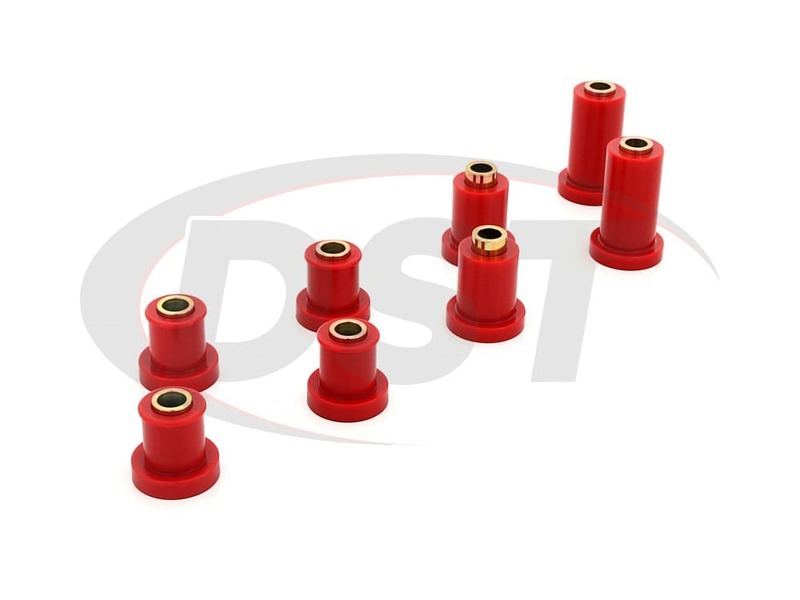 This kit is backed by a lifetime warranty, and if you have any questions give our DST customer service team a call. 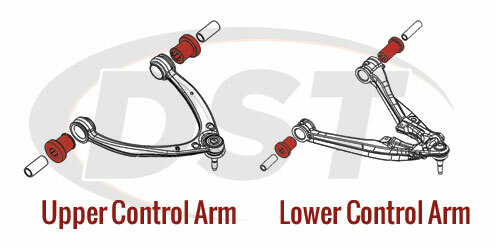 starstarstarstarstar" Great ride quality "
starstar_borderstar_borderstar_borderstar_border" Not impressed at all "